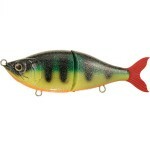 Nils Master invincible 15 cm is a real old school bait, great for Zander but also has countless large pike caught on it. 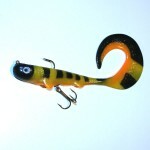 Weight is an issue for casting, but for trolling this is a fantastic crank and should almost come with a “catch guarantied” label. 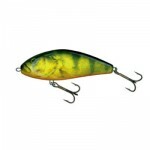 Category: Crankbait, Featured, Lure Videos, and Nils Master.